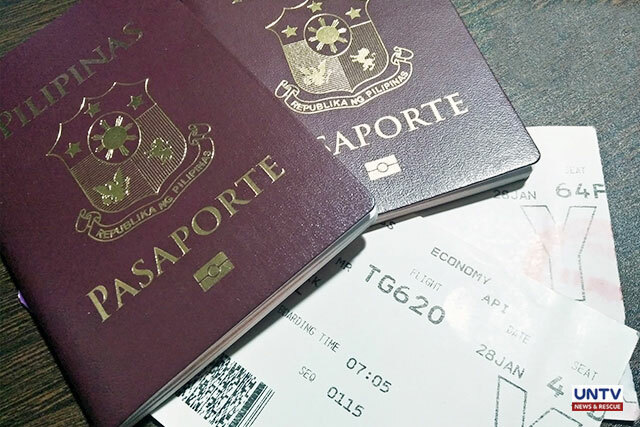 MANILA, Philippines — Malacañang on Monday (January 14) assured that the National Privacy Commission (NPC) has already been ordered to investigate the recent passport data breach at the Department of Foreign Affairs (DFA) which the Palace considered as a “serious and grave matter”. The incident, disclosed by Foreign Affairs Secretary Teddy Boy Locsin himself, stemmed when a previous contractor got disappointed that its contract was terminated and left with all passport applicants’ data. Panelo explained that applicants “should not be burdened” by submitting original copies of their birth certificates and the submission of the old or current passport should be enough requirement to renew their passports. 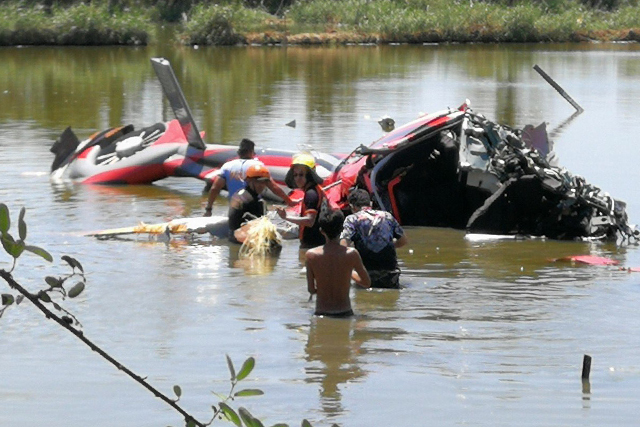 “The ongoing practice is not only cumbersome to everyone affected but is a form of red tape which this administration frowns upon and will not tolerate,” Panelo said. “The investigation should not, however, end here since the current arrangement for the printing of passports should also be examined to determine if there are violations of pertinent laws which may be detrimental to the public,” he added. In a tweet on Sunday (January 13), Locsin assured that there is “no leak so far” of the passport holders’ data. “But the data is possibly hopelessly corrupted and at any rate inaccessible now or we are being lied to as usual,” he said. In another tweet, Locsin said he will definitely identify those behind the mess which he considers a prelude to “social media campaign against” him by his detractors. 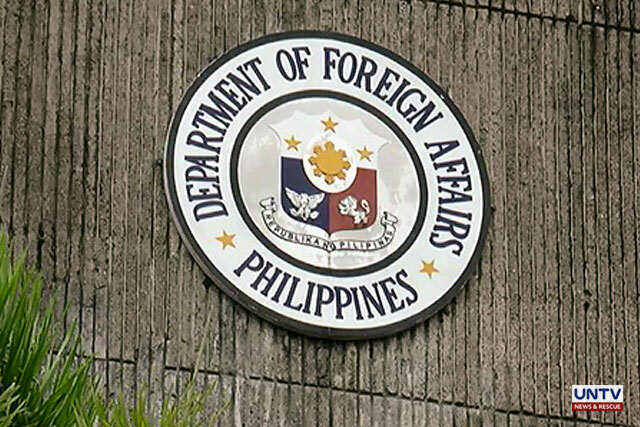 MANILA, Philippines — The Department of Foreign Affairs (DFA) has relieved a consular officer from his duties on Friday after disrespecting and humiliating a polio-stricken journalist while applying for a passport. Foreign Secretary Teddy Locsin Jr., in his Twitter post, apologized for the incident. DFA Assistant Secretary Elmer Cato confirmed the dismissal of the said consular officer. Macon Ramos-Araneta, journalist of the Manila Standard, reported in her Facebook post on Friday, that she was questioned by a consular officer for having polio after only giving a photocopy of her PWD card. The said consular officer even asked a security guard to check her feet. 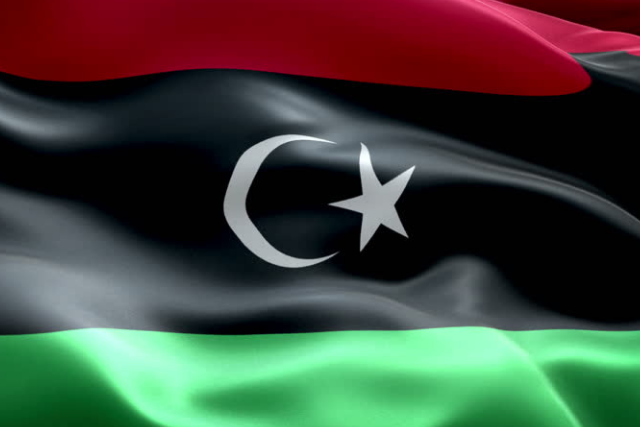 Repatriation of the seven Filipino seafarers who were detained for alleged economic sabotage, is underway after the Libyan High Court ordered their release. The seven Filipino seafarers, who consistently denied the allegations, were sentenced by a lower court to four years imprisonment last year for purportedly attempting to smuggle six million liters of oil. 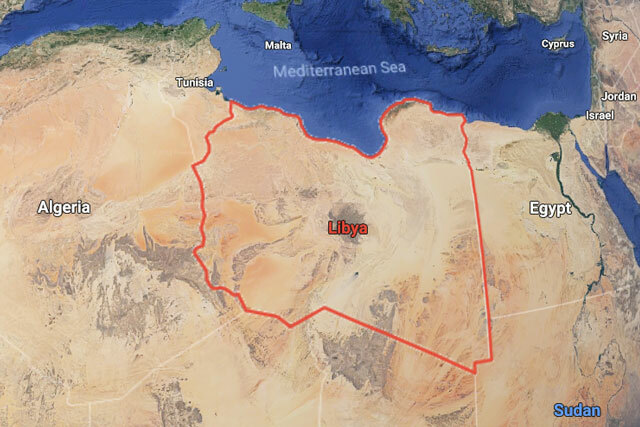 According to Chargé d’Affaires Melicor, they are among the 20 Filipino seafarers of M/T Levante who were taken into custody after the Libyan Coast Guard seized the Liberian-flagged tanker. Authorities released the 13 other Filipino seafarers in February last year. TO THE LIBYAN FOREIGN MINISTER, deepest thanks for inviting me to personally take home the 7 acquitted Filipino seafarers. I have the honor to designate Presidential Adviser Cabinet Sec. Abdullah Mama-o to represent my office. Please extend to him all the appropriate honors.